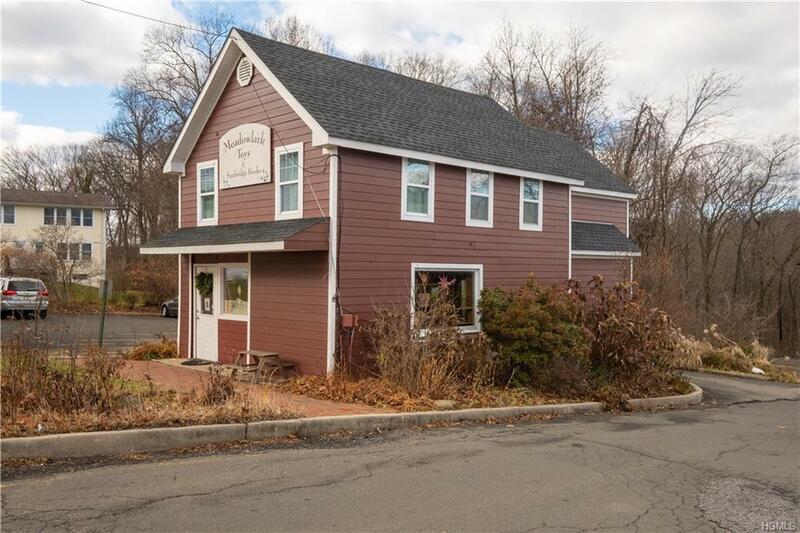 Fabulous store front available for your next business, in the "village" of Chestnut Ridge. 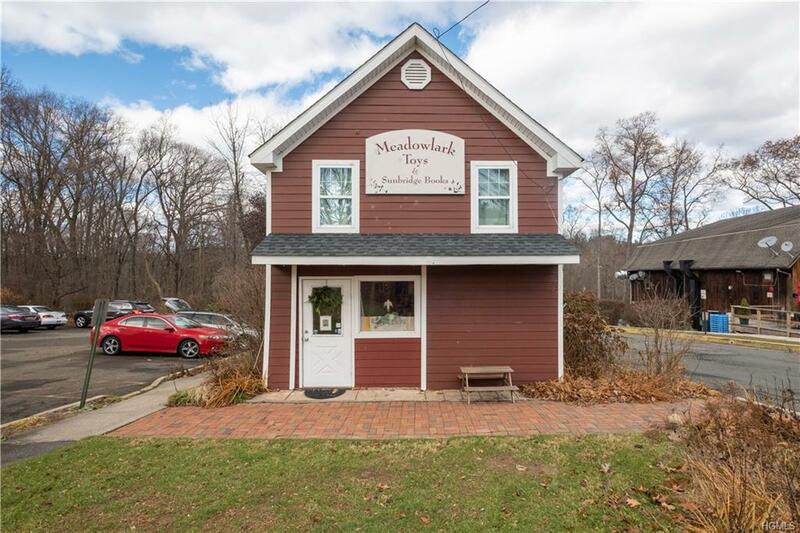 Grab this rare lease and let it realize your professional dream whether it's a Toy Store, Art Gallery, Medical Arts Office, or anything else, this 1200 square foot renovated historic barn can be created to suit your professional or retail needs. 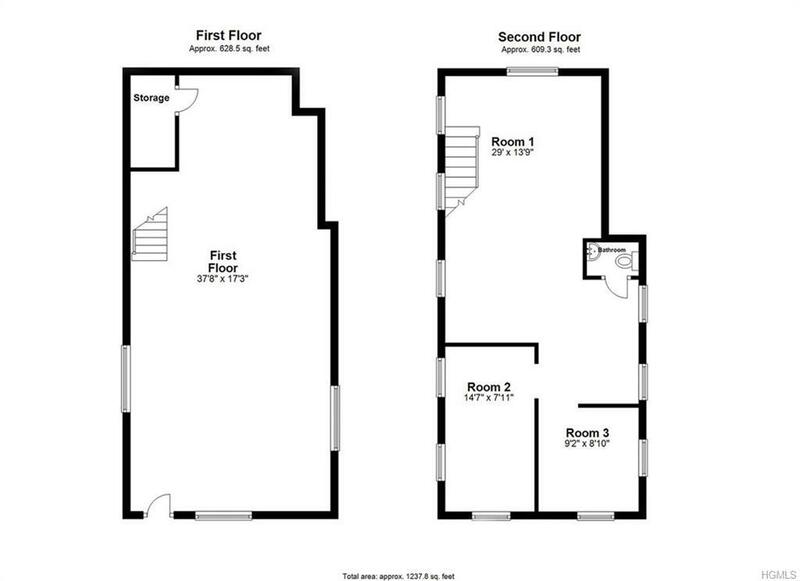 Two floors to work with` both have great natural light, with half bath on upper level. 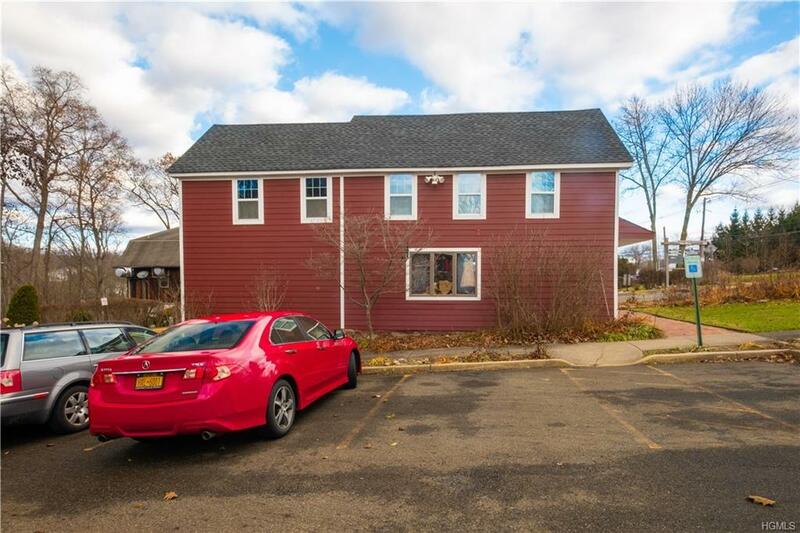 Available parking on site, and great visibility from Chestnut Ridge Rd (AKA route 45) where there is a mile strip of other cool professional and retail shops including Cafes, Yoga studio, Eyeware store, Chiropractic office and natural food Co-op. Join this awesome community of businesses and make your mark. Short walk to Green Meadow Waldorf School and Peace through Play Nursury School, and NYC express bus one block north.